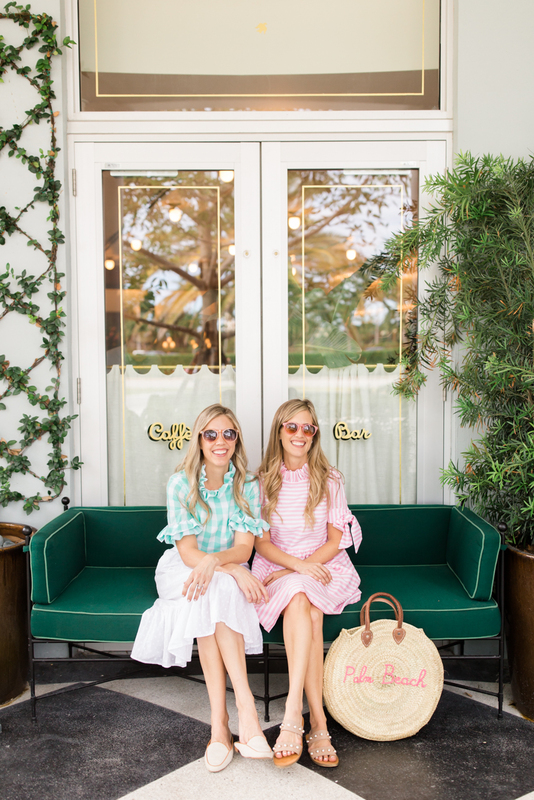 When we were hanging out by The Dunmore’s pool that overlooks the ocean, we wore our breezy mint and pink floral embroidered tunics from Mi Golondrina. 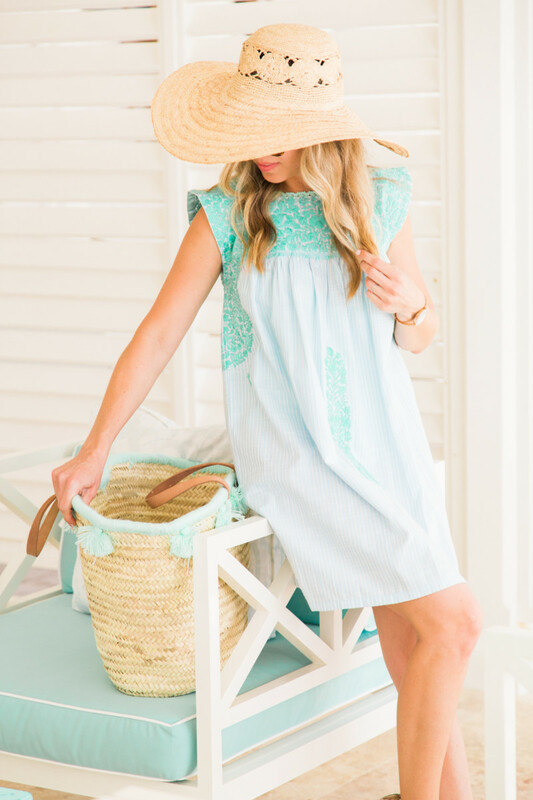 We love to support women-owned businesses like Mi Golondrina that begins in the small villages of Mexico and are hand-stitched by creative and powerful women. 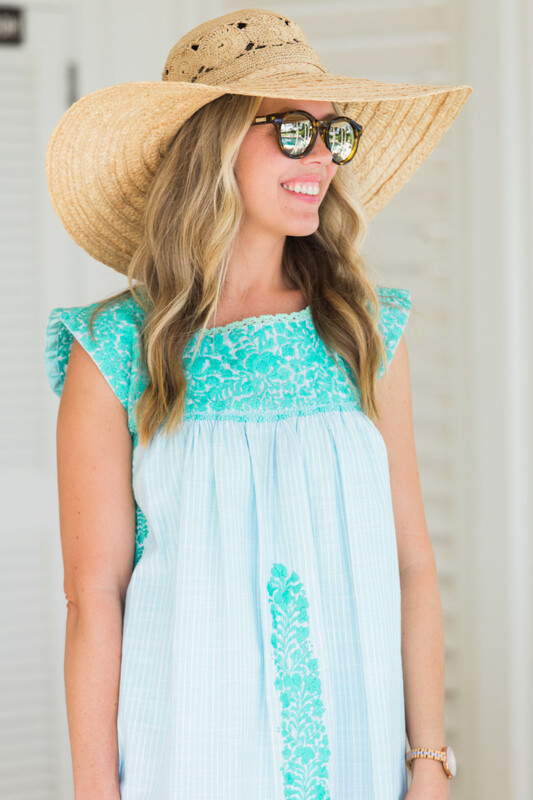 These tunics are the perfect balance between a coverup and a casual dress, so you can easily wear them to grab a bite to eat or shop after the pool or beach, too. 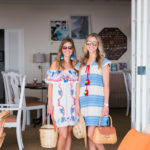 We have been stopped many times while wearing them because they are truly unique and beautiful. 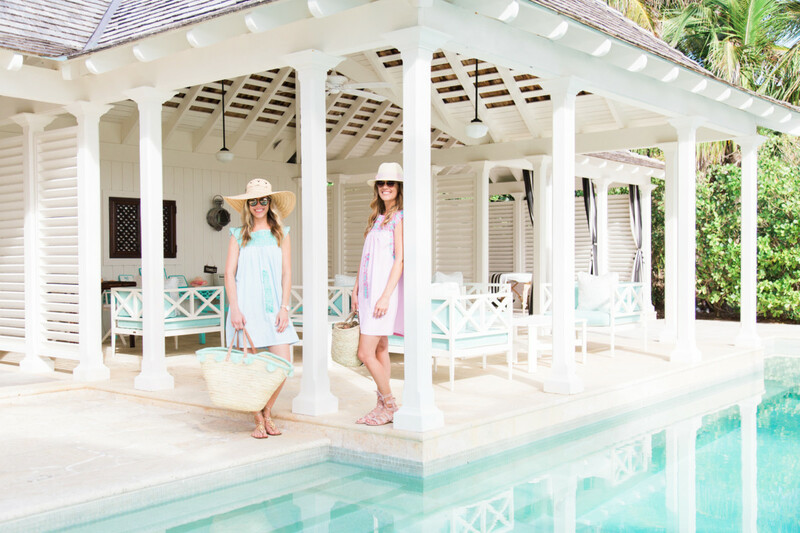 We will be sharing more from our trip all week long here on our blog. 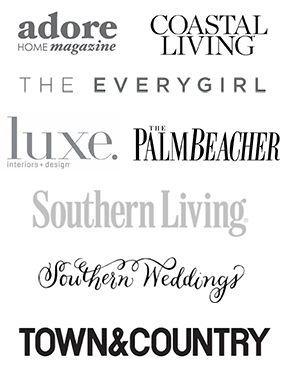 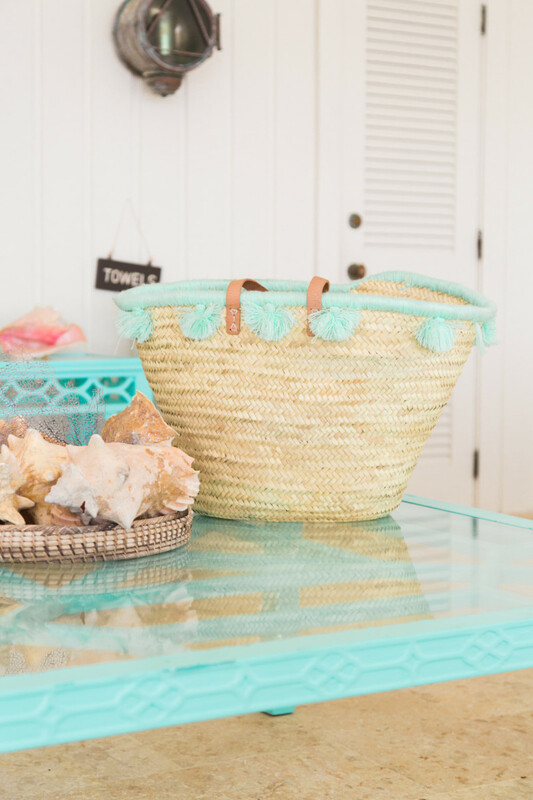 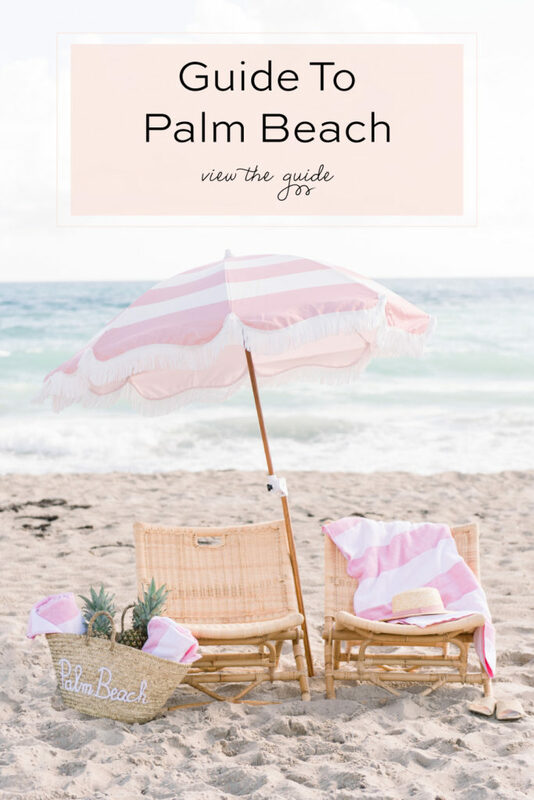 And for more details on where to stay and what to eat, see and do, stay tuned for our Guide to Harbour Island in the May issue of Palm Beach Illustrated magazine!